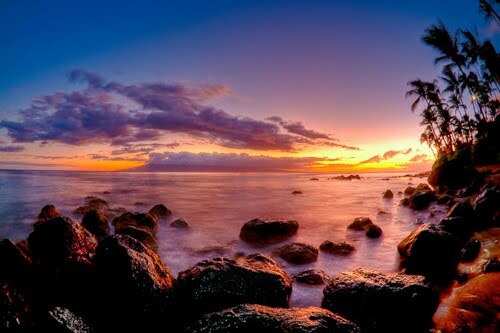 If you want to attend a photo seminar, why not pick one located in one of the most beautiful places on earth - the Hawaiian island of Maui. In today's release, the Maui Photo Festival and Workshops reminded everyone of the dates of this year's event, which will be August 25-29. Early registration closes Wednesday and those who register by then will save $100.00. If you are a traveling photographer and your business is photography, might as well make your tax deduction dollars work overtime and schedule a workshop in Hawaii. Read my full article at Examiner.com and see a slide show of some of the images from last year's event. Above photo: New Maui resident Alexei Merk captured this West Maui sunset during the 2009 Maui Photo Festival & Workshops.